P1,924 x 24 months = P46,176. 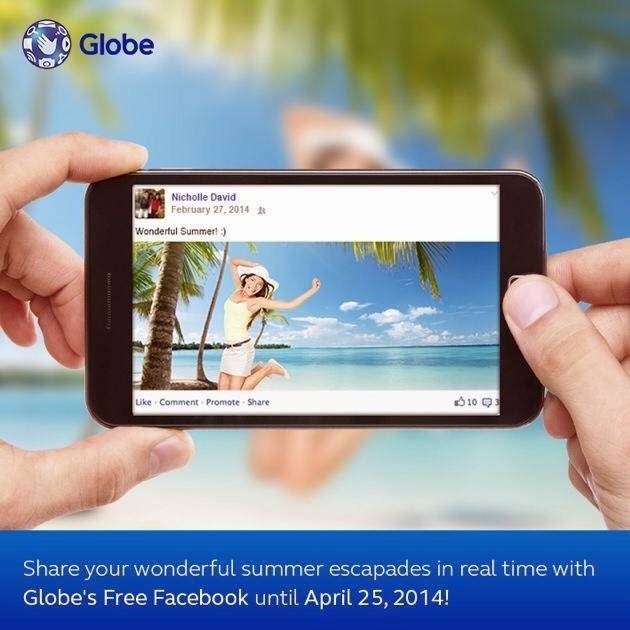 Thats about P3,740 of savings. Plus the fact that you won't be paying any big amount. The cost is staggered for 24 months. 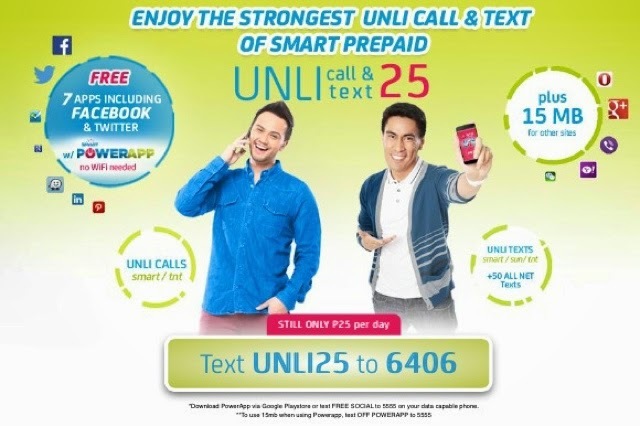 This promo is for prepaid Smart subscribers only. 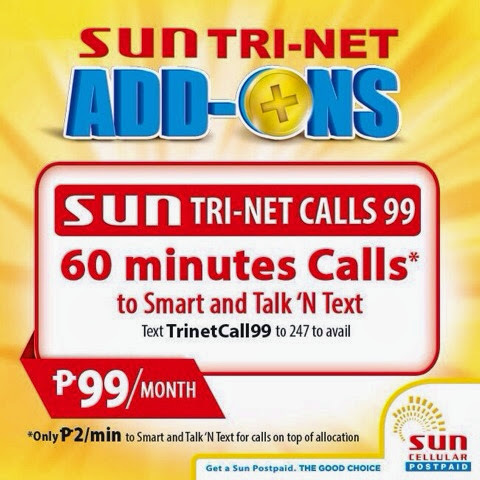 Get 60 mins of calls to Smart and Talk N Text subscribers using your sun postpaid for only P99/month on top of your monthly plan. 60 mins of calls for 99 pesos Is equivalent to P2 per minute so there is a lot of savings here if you always smart and talk n text friends. 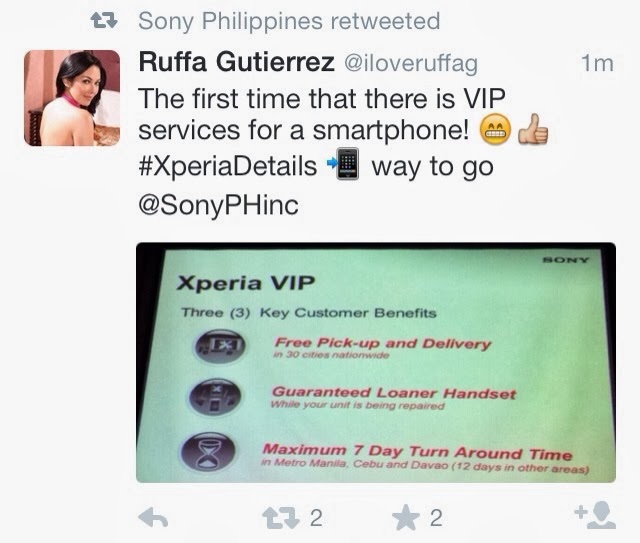 This tweet from Ruffa G caught my attending. Now thats extraordinary (relative to philippines) after sales service. My iPhone 5s' warranty will be carried out by globe which do not have free delivery and pick up when claiming for warranty. Warranty claims are processed by telcos for units that are under warranty period and on a subscription plan. Globe also do not offer loaner units so if you surrender your iphone for analysis and/or repair you need to have an extra phone to use (although you can have your subscription paused for the meantime while service is being done if you dont want to use another phone). And the worst part of it, Globe can take as much as 2 months to hold your unit - which is explained to subscribers during contract signing. Cheers to Sony Philippines for coming up with such convenient service.